During the Laytime management process, it is likely that you aim to keep a structured database of the counters and agreements that have been made with your counter parties. Unfortunately, such good intentions tend to go on the backburner when more immediate operational issues are pressing. And, even if you did manage to keep record of all the counters and agreements, how do you make those available to all relevant personnel across the organization? Senior Managers often complain that colleagues with all the historical knowledge of the organization take it with them when they leave. This results in a knowledge and decision-making vacuum or, alternatively the very tedious task of looking back through the paper trail. 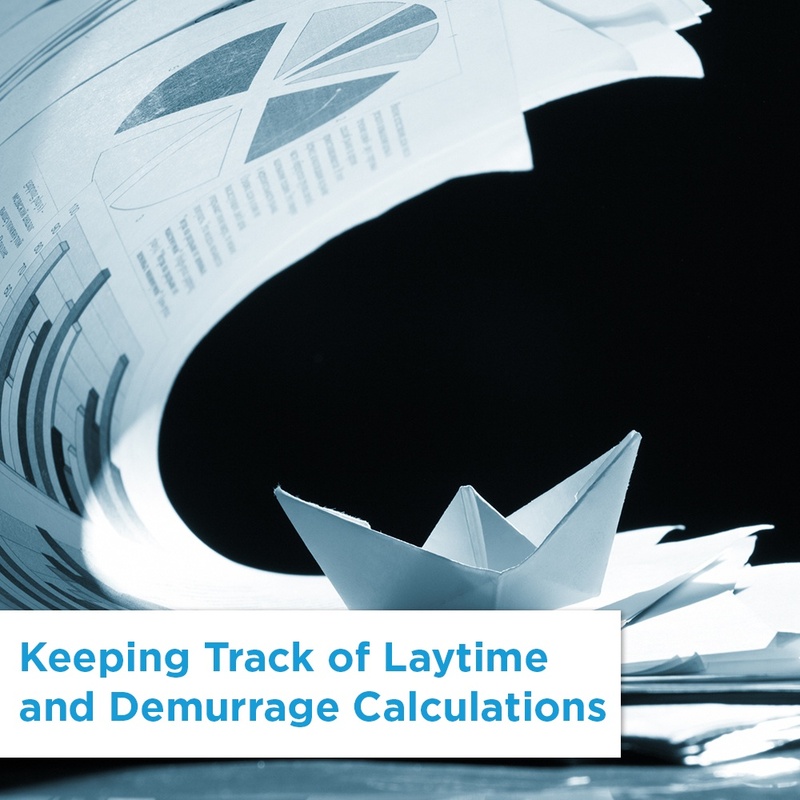 Wouldn't it be beneficial if there was a structured system which could help you keep track of your Laytime calculations and demurrage claims so you do not have the worry of going through the whole process over again? Laytime-Desk offers just that to our tank, chemical and dry customers. We follow a structured process with our dedicated team of industry specialists and operate under the strictest security standards, therefore protecting your business’ confidentiality. Laytime-Desk maintains a database of the counter-claims and provides round-the-clock availability. So you can answer the question “what did we do the last time?” quickly and confidently. To find out more about how we can remove the administrative headache of Laytime and demurrage calculations, download our fact sheet here.